On Sunday, October 14th at 10:00 a.m. NDT will celebrate its 9th Church Anniversary. 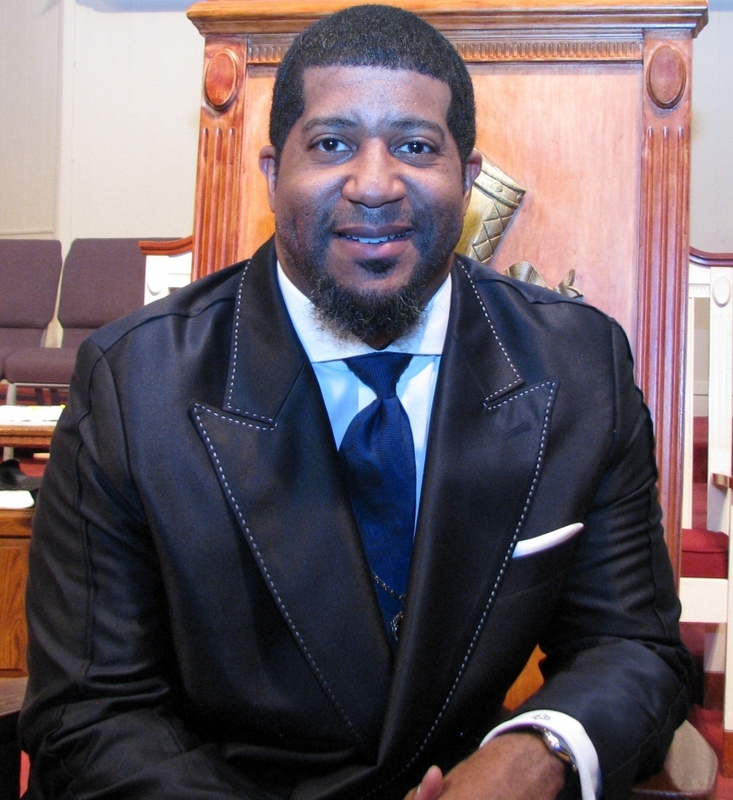 Special guest speaker will be Pastor Jonathan D. Ellis, of San Antonio, Tx. Pastor Ellis is a founding member of the Community of Churches for Social Action (CCSA) a coalition of over twenty-five inter-denominational pastors, who have made significant contributions to the African American community of San Antonio and contributed over $500,000 in scholarships since its inception and assisted in the restructure of major “bond” issues totaling over $450 million dollars, that was re-directed into the African-American community for education, sports, and medical advancement. Pastor Ellis currently oversees and directs over 10 ministries in The Conquerors Assembly(TCA) with a passion to reach the “unreachable”. Elements of the ministry have engaged in providing free food and clothing to the homeless. He oversees and is in partnership with the Haven For Hope Ministries, Inc. and the One by One Ministry. TCA provides weekly Bible study and worship Services and offers mentoring and fostering teen mothers and single parents through spiritual guidance. The anniversary celebration will include anointed singing, exuberant dancing, and the uncompromising Word of God. You don’t want to miss this mighty move of God. Come and help us celebrate.